Holy Mother of all things cute. There. I had to say it. I hope that Zac doesn’t think it’s weird that I’m saying this. Really, I’m not trying to weird you out…I’m just calling it as I see it. Now, this is a good thing! You see, your supersweetsnaps are…super sweet! Yes! See! Good Thing! Well, now that I’ve made everyone feel uncomfortable, I think my work here is done. I leave you now with a message to the ever-wonderful Kari & Zac, saying MuchLove to them for being so wonderful, and to all of my faithful of the blog out in your happy blog homes at this fine moment – Enjoy! CUTE PICTURES YOU TWO!!! I LIKE THEM ALOT! I just wanna eat you both up! 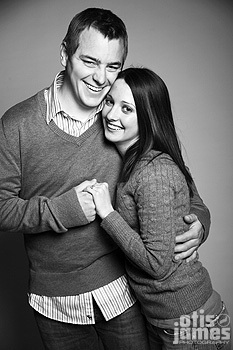 Previous Previous post: Erica & Anthony!